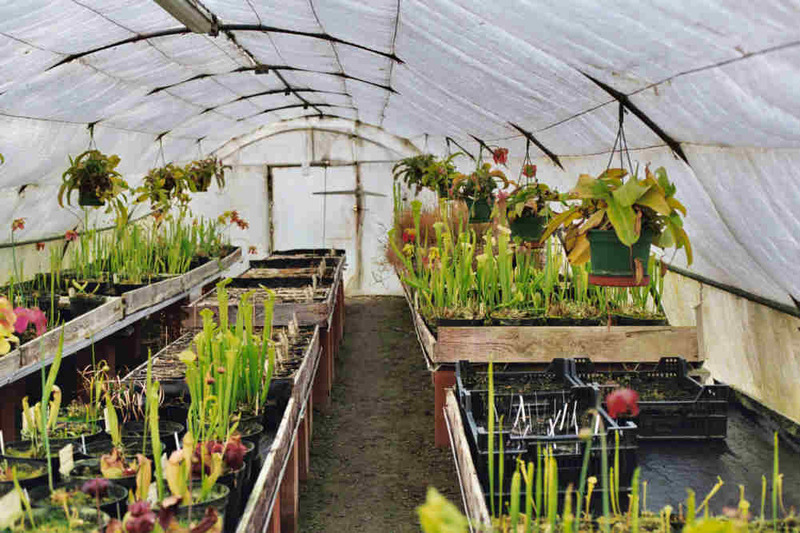 VIRTUAL TOUR OF J.J.LABAT's famous CP NURSERY and "the carnivorous garden". 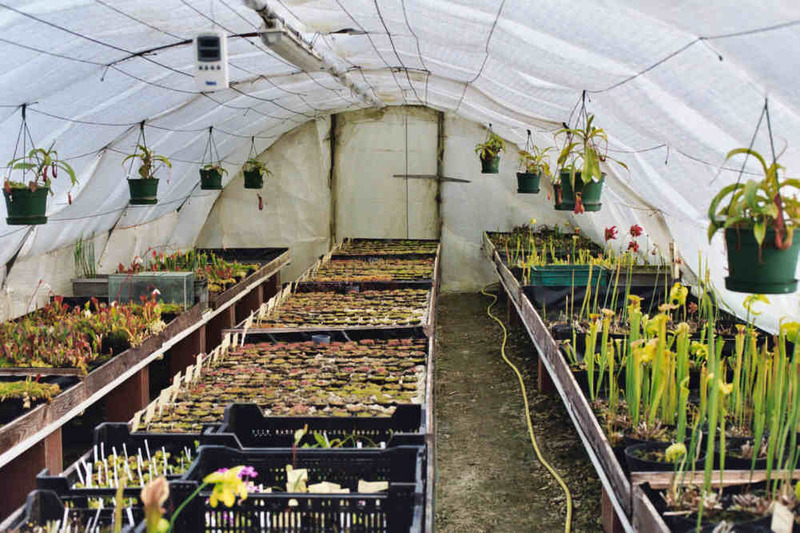 J.J. LABAT, owner of the carnivorous plants nursery "NATURE ET PAYSAGE"
Situated right in the heart of Gascony on a hill in the Gers region (see map), just a few kilometres away from Auch in south-west of France, his nursery specialises in the production of carnivorous plants. 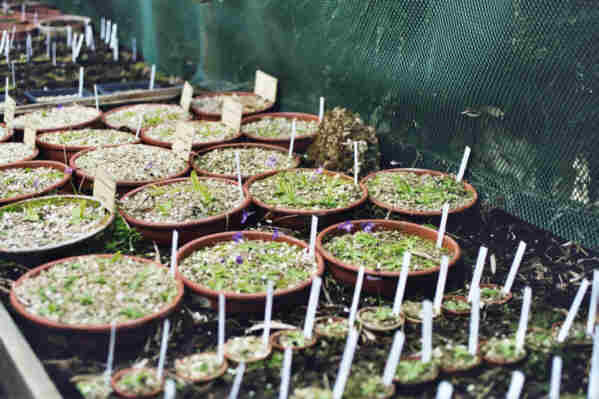 In order to make the widest variety of plants available to you, he has been carrying out research into new species for over 15 years, during which he has taken the greatest care to protect all plants brought from the wild. In spite of our modest structure, our small greenhouses shelter around 45000 carnivorous plants and our collection has become a NATIONAL COLLECTION , which was approved by the CCVS in 1995. We have more than 450 taxons comprising 17 of the 18 known genus. 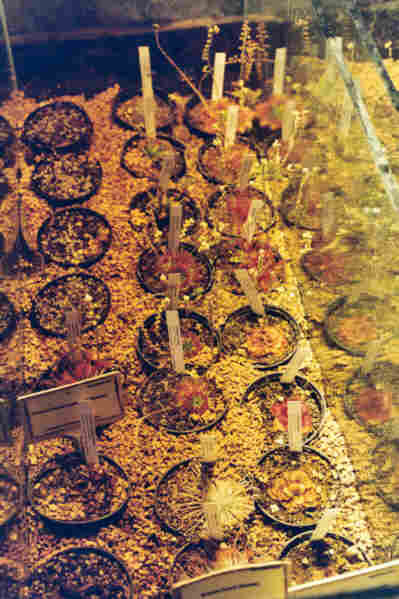 He delivers his carnivorous plants mainly by mail order and assure from past experience that our packaging is a success. 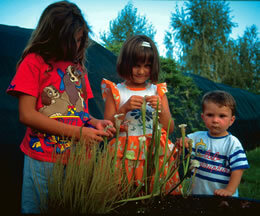 The plants will arrive in perfect condition, just as if you had bought them over the counter at the nursery. This special packaging means he can deliver his plants anywhere in the world. Soon, a on-line shop will be available. A visit in family will be an unforgettable moment for you and your family. One of the greenhouse with plants ready to be sold. 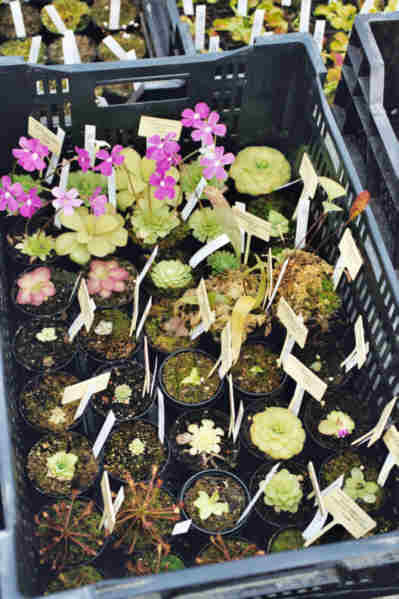 Some Pinguicula plants ready to be sold. J.J. Labat love to show also many natural shots of plants like in wild, around his greenhouses. All the area is impressive to visit. 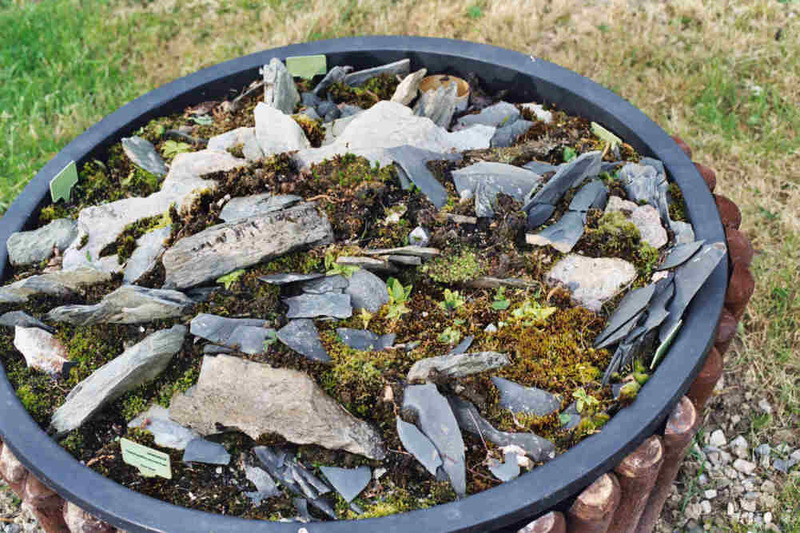 Some Sarracenia offered for sale. The mother plants are elsewhere. The mother plants of the temperate Pinguicula J.J. Labat is selling in his nursery. Other shot in this greenhouse with other temperate Pinguicula. An impressive collection. The greenhouse of the Mexican Pinguicula. The greenhouse of Mexican Pinguicula. 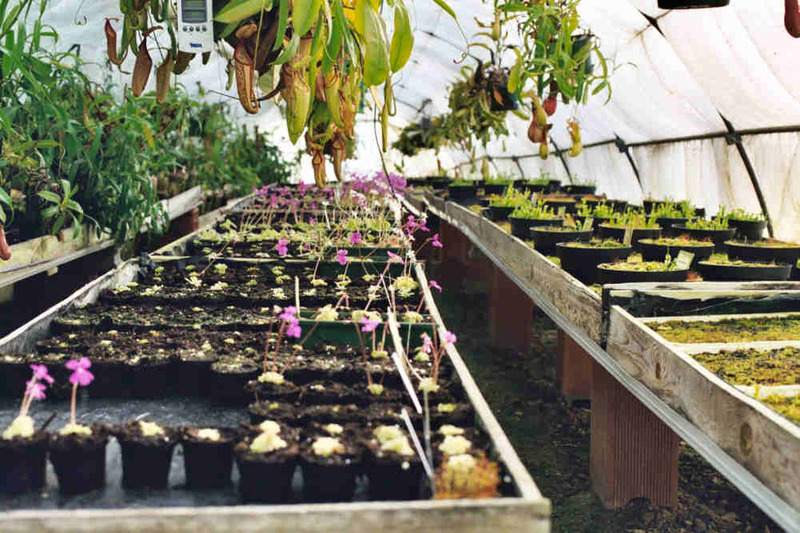 On the left, a cluster of healthy Nepenthes. 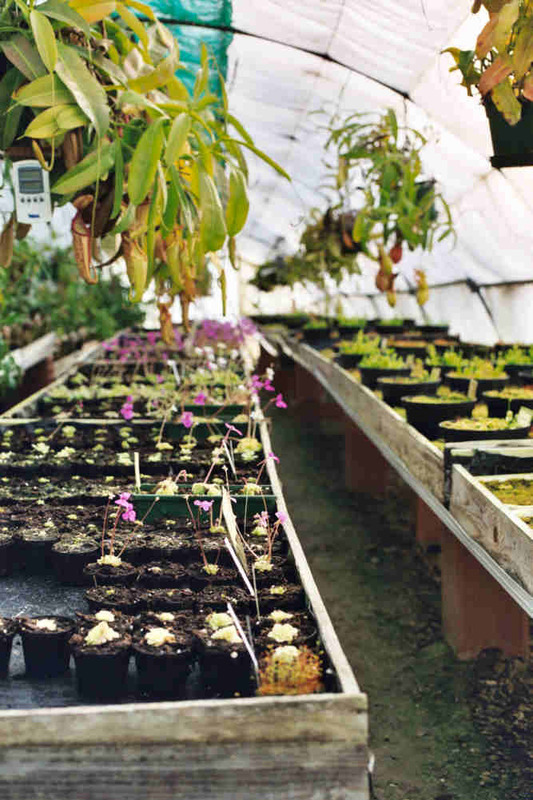 Mexican Pinguicula growing in the Nepenthes greenhouse. 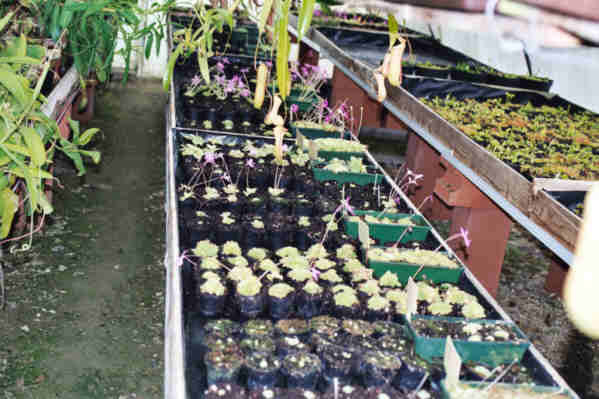 The mother plants are in the green pots. 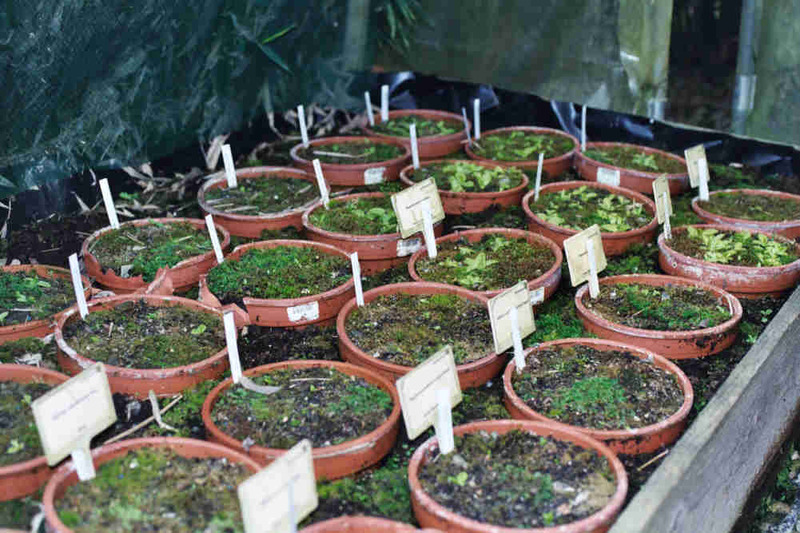 J.J. LABAT grows many Drosera among the hardest to grow, the Australian species D. petiolaris complex.